UNIQUE OPPORTUNITY! End Unit Boat Slip in Live-aboard Marina. 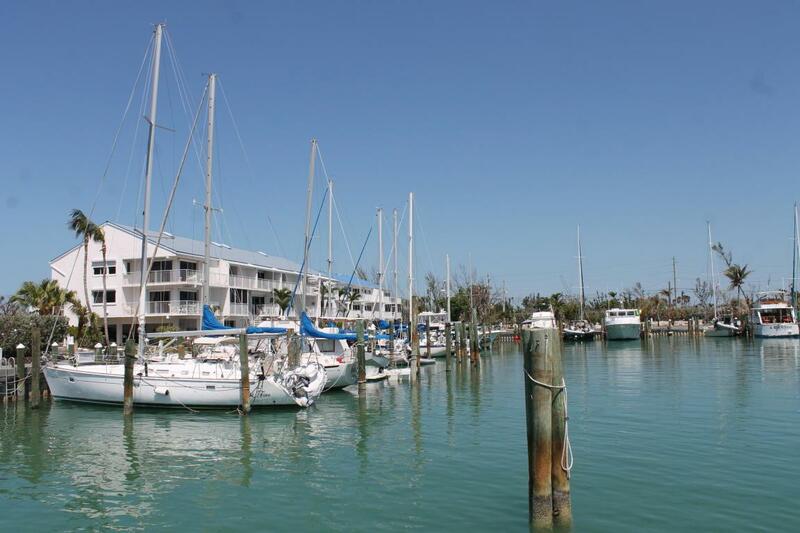 Location provides for easy in and out for your sail or power boat. 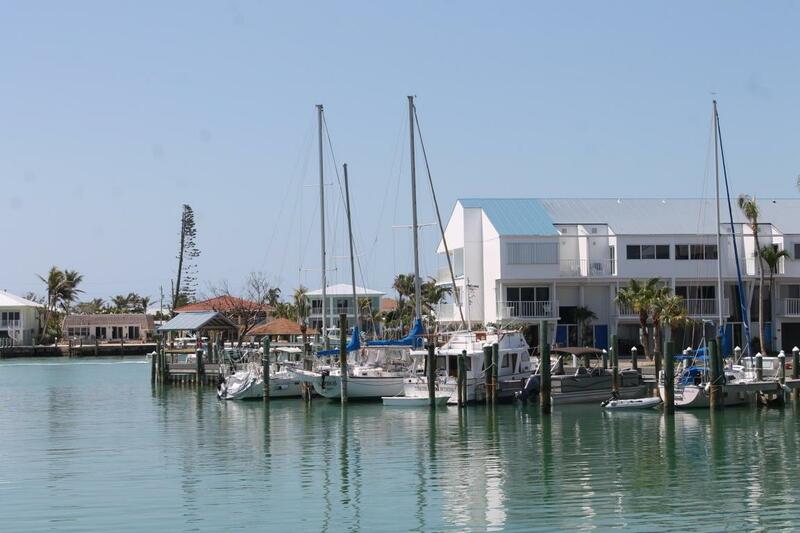 50' length & 18' beam, this first class marina features recently rebuilt docks with Evergrain composite decking, individual electric meters and weekly pump out service, WiFi, cable and water. 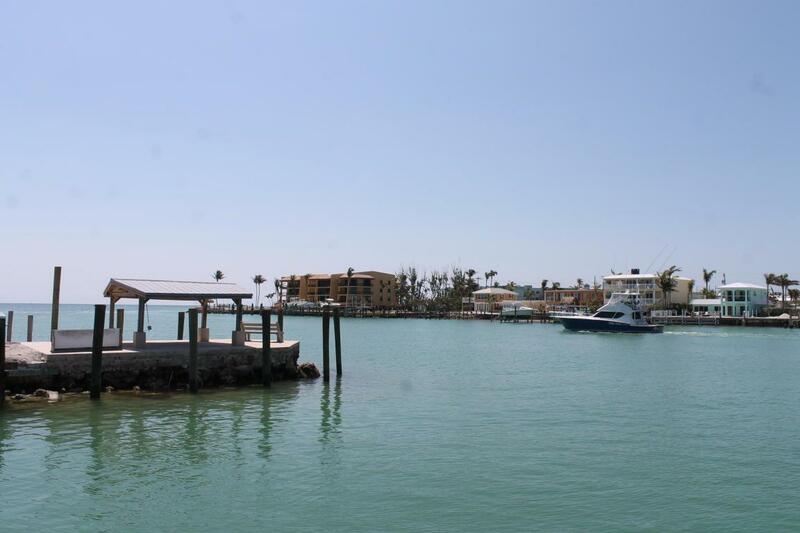 It's only a quarter mile or so out Key Colony Channel to the Atlantic Ocean and with this slip you have a pretty good ocean view from your boat. 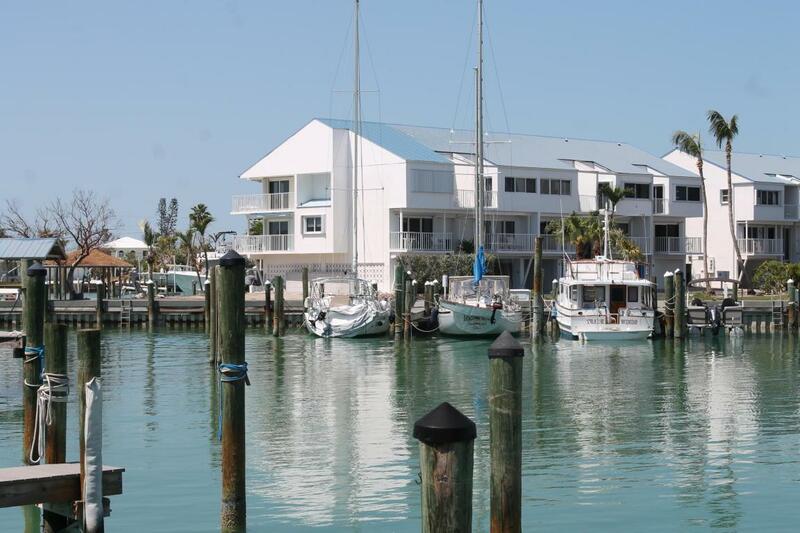 As a member of Bonefish Marina you have full access to the facilities which include a Clubhouse with 3 full baths, galley, Tiki Bar, washer/dryer laundry room, relaxing lounge and dock masters office. Also a well equipped work shop with multiple power tools. Plenty of car parking, large bicycle rack and newly planted banana trees.Don't wait as this well priced slip won't last very long. The first time on the market in over 20 years. NEGOTIABLE SELLER FINANCING! Listing courtesy of Jim Larson of Keller Williams Realty Premier Properties.